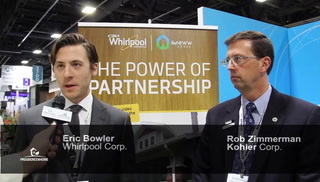 Kohler offers a breadth of products and services, including plumbing fixtures, furniture, tile and stone, and primary and backup power systems, as well as award-winning hospitality and world-class golf destinations. 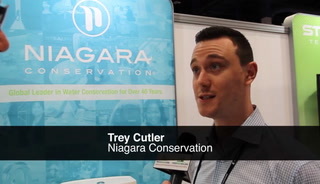 While net zero energy for homes has been growing in popularity, net zero water use is the next frontier for high performance homes. 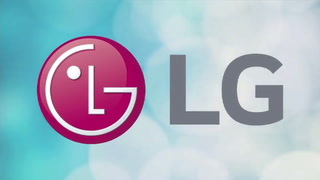 The owners of the Proud Green Home of St. Louis wanted to make their home energy efficient, and a host of appliances and electronics from LG Electronics are helping them do just that. 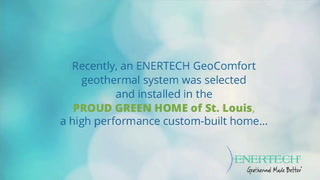 Geothermal heating and cooling ranks as one of the most energy efficient options for all types of homes. 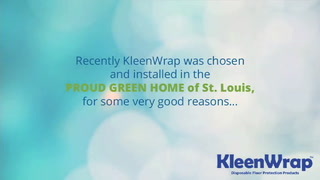 For the family moving into the Proud Green Home of St. Louis, indoor air quality was a high priority. There's nothing like stepping on a warm floor when you get out of bed or the bath. 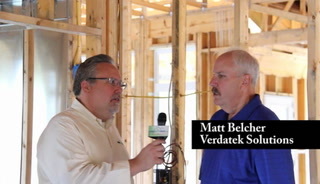 The homeowners wanted to reduce the risk of dust and mold in their new high performance home. 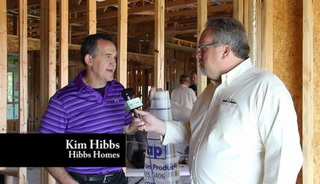 The next generation of building professionals toured a new high performance home to learn about technology and design. With the phase out of larger incandescent bulbs, homeowners and builders are turning to LED lighting for energy-efficient alternatives. 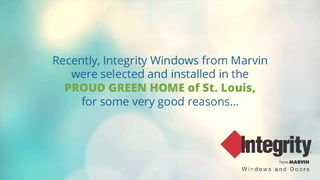 As part of the building strategy to a tight building envelope, high performance windows play a key role in the Proud Green Home of St. Louis. A durable home starts from the bottom up, and engineered wood flooring panels help create a home that can weather the perils of construction. Fortunately, the Proud Green Home of St. Louis was in the framing stages during the summer months so it didn't have to suffer through winter. 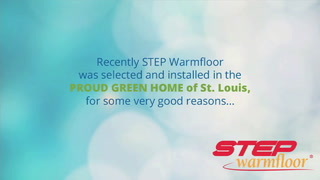 Because indoor air quality is one of the top goals of the Proud Green Home of St. Louis, the builder used a polyethylene wrap to protect the subfloor during construction. 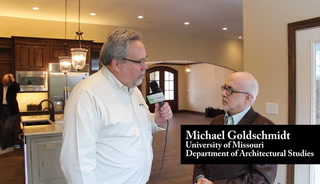 The Proud Green Home of St. Louis will host an open house with separate events for building professionals and consumers on Feb. 20 and 21, 2015 at the home outside of St. Louis. 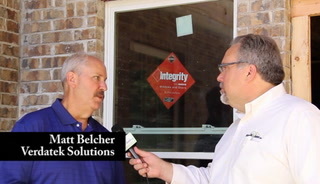 Managing attic moisture will pay off over the life of the home. 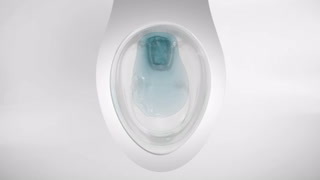 It’s a known fact there will be some waste associated with using building materials. 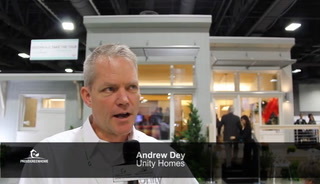 One approach to minimizing both the amount of waste generated and the amount that gets dumped in landfills is to view housing as part of a broader manufacturing cycle. 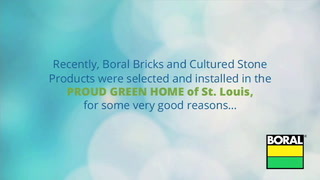 As part of its green building approach, the Proud Green Home of St. Louis utilized panelized wall construction to reduce construction waste and provide better performance. 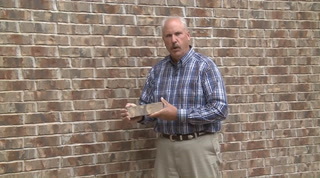 The building envelope of a home, especially one made of brick and stone, will likely last the life of the house without replacement, unlike other aspects of the home that might be replaced or upgraded.